Randy Holmes/ABCPharrell Williams took the stand Wednesday in the “Blurred Lines” trial in Los Angeles, saying he did not rip off Marvin Gaye‘s “Got to Give It Up” when he wrote the Robin Thicke hit. Pharrell, Robin and T.I. 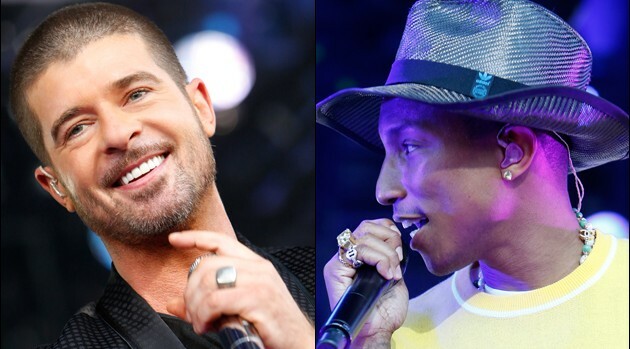 have been sued by Gaye’s children over “Blurred Lines,” which they claim ripped off their father’s song. An accounting statement revealed in court this week showed that “Blurred Lines” generated more than $16.6 million in profits.